You panic. You leave NTUC. The aunties win again. Well, that’s probably a worst-case scenario – but that doesn’t mean it’s totally impossible for it to happen! So get educated, and prepare yourself for when you actually need to pick out ripe fruits without mummy by your side. 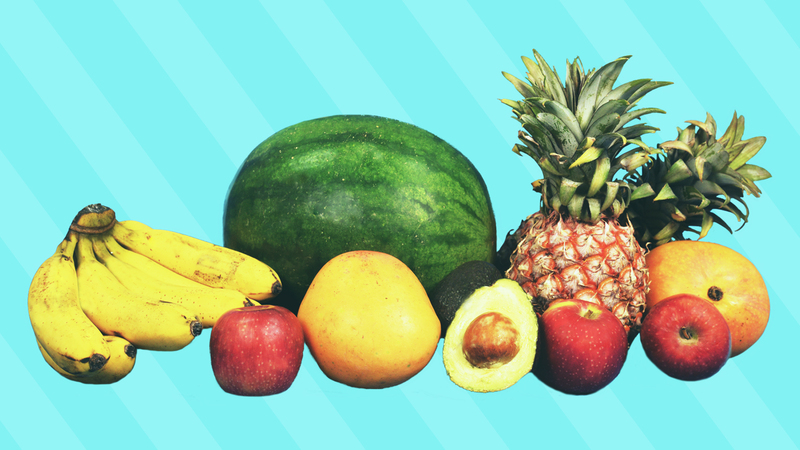 Know Your Fruits: Ripe or Not? Ripe or not? Let's beat the aunties at their own game. Although there’s a wide range of fruits in the world, we’ve narrowed down to six of the most common (and favourite! ), that can be found at your local supermarkets. Ahh, quite possibly the juiciest fruit you can enjoy on a hot, sunny day in Singapore (that’s almost everyday). 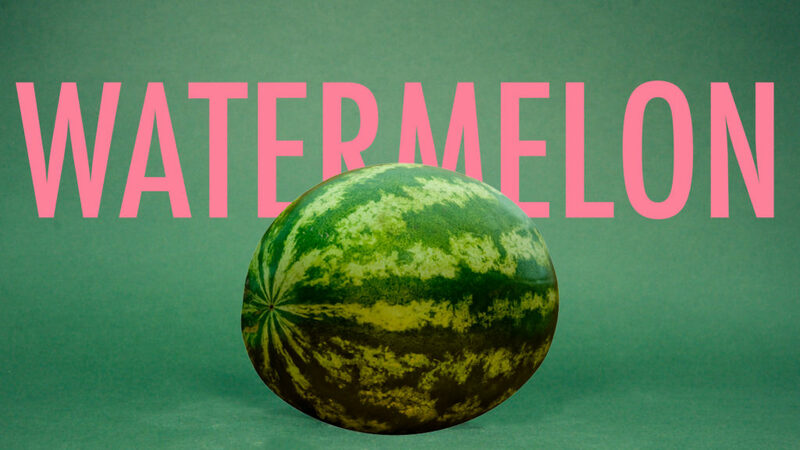 It is the perfect healthy snack as it contains significant levels of vitamins A, B6 and C. In short, watermelons are great! This indicates that it is full of water and therefore nice and ripe. Try comparing the weight of your watermelon with another of equal size – the heavier one will be the riper. This advice applies to most fruits and vegetables. Produce a deep hollow sound when tapped if it is ripe. Under-ripe or over-ripe melons will sound dull. Whole watermelons can be kept at room temperature for up to 2 weeks. However, once you’ve cut it – wrap tightly in cling wrap and refrigerate for up to a week. By wrapping the cut watermelon tightly, it protects the melon from other odours or flavours of food in the fridge and keeps the flesh moist (ew, that word). They aren’t exactly the king of fruits in Singapore, but they might as well be the queen. 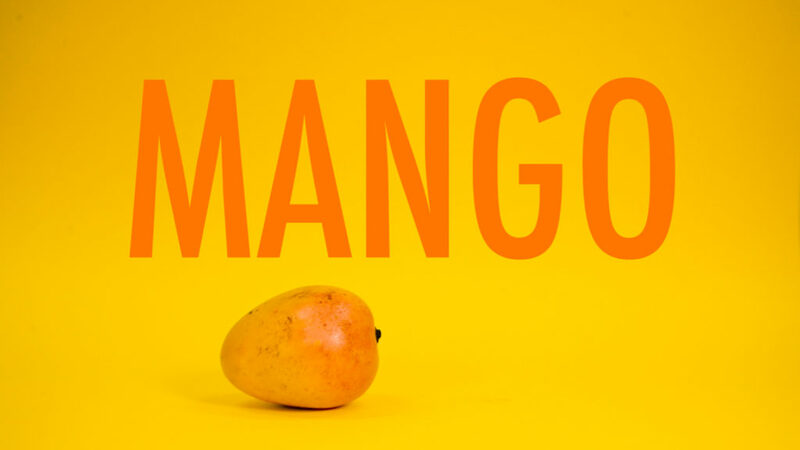 Often sweet (when ripe, at least), with a rich flesh – mangoes are one of the top favourite fruits in the world. In addition to tasting delicious, it prevents cancer, lowers cholesterol, and even boosts the immune system, thanks to the generous amounts of vitamin A and C.
If in any case you’ve bought an unripe mango, speed up the ripening process by storing it in a paper bag at room temperature. Otherwise, whole mangoes can last about 5 days when kept in the fridge. Keeping them in the fridge allows the flavour of the mango to be retained. Yum! Although everyone loves a sweet treat once in awhile, pineapples are the perfect balance between sinful sweetness and tartness! 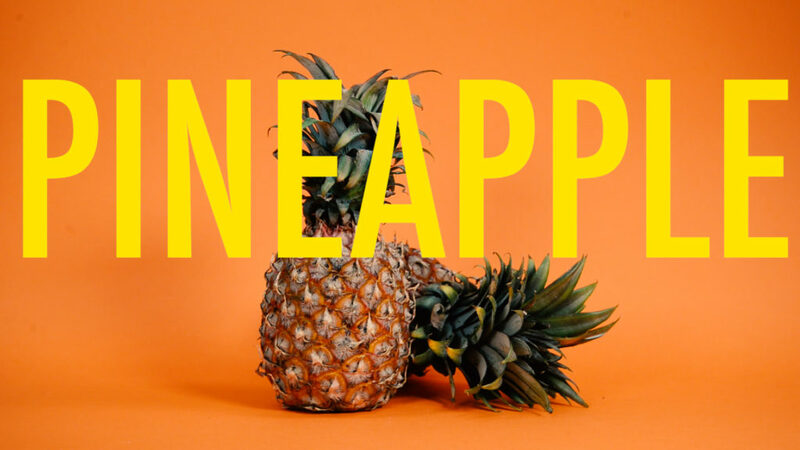 Even if you don’t eat pineapples on its own, best believe you’ve munched on a pineapple tart or two (or ten – but that doesn’t count as a healthy snack). Pineapples are able to boost the immune system, build strong bones and aid in digestion. The pineapple should feel heavy when compared to others of equal size. If a larger pineapple feels just as heavy as a slightly smaller one, the smaller one is probably a better pick. Whole and ripe pineapples stored at room temperature should be eaten within a few/or three days. However, if you are keen on having pineapples cubes for a snack on the following week, it would be good to core, peel and cut the pineapple into chunks before sealing it in an airtight container. Refrigerated pineapples could last two to four days. Apples are so popular; they have their own proverb: ‘An apple a day keeps the doctor away’. You might be wondering how apples have this ability – but it is no surprise because apples are known to be preventions of Alzheimer and Parkinson’s diseases, improve intestinal health and even treat anaemia. 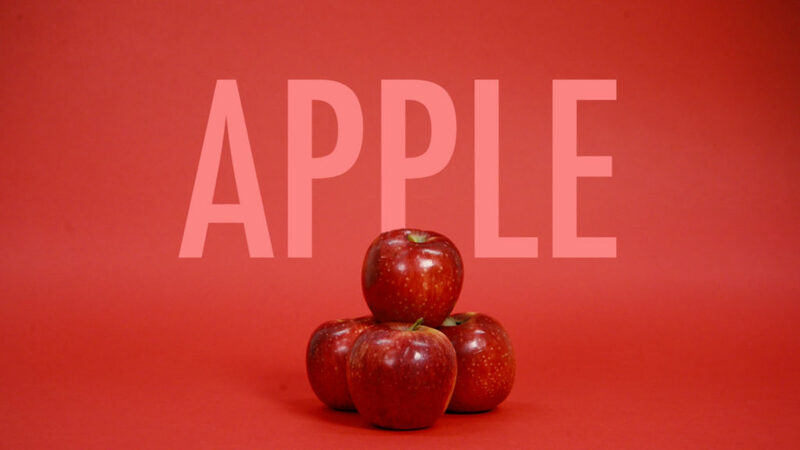 The firmness of the apple – it should be firm to touch, avoid noticeably soft apples. It should not feel squishy. Cuts and bruises on the apples. This may be caused when picking or transporting the apples to the store. It causes the flesh to be exposed and turn brown. Specks and some light markings are definitely ok, don’t discriminate ugly fruits ok! Store apples separately from other fruits, as they release a gas that causes other fruits to ripen, and even go bad. It should also be kept away from strong smelling fruits and always kept in cool temperatures. If stored properly, apples could be kept for months. 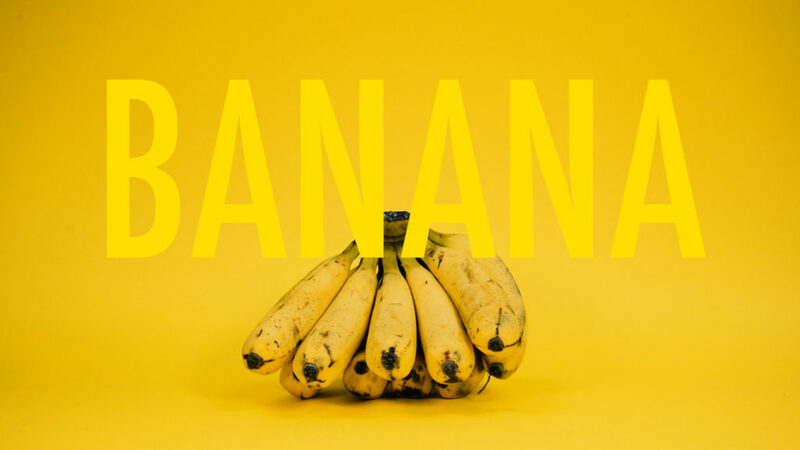 Another one of the world’s most popular fruits – bananas. Bananas are rich in potassium and fibre, and may help prevent asthma, cancer, high blood pressure and even digestive problems. The thing about purchasing bananas is that you should always pick them according to what you will use them for. Ripe and overripe bananas could be used for cooking, and almost-ripe bananas could be used for eating daily. To keep a bunch of bananas fresh for a longer period of time, wrap the neck in cling wrap. This prevents ethylene gas (that causes fruits to ripen quicker) from reaching other parts of the fruit and ripening it. However, if you would like your bananas to ripen quicker – store them all in a bag together and let it do its magic! And finally – avocados, also known as the reason why Millennials are not able to afford a house! Apart from being aesthetically pleasing while against a backdrop of eggs and toast, avocados are also loaded with plenty of nutrients. This effectively helps those who are losing weight, relieve symptoms of arthritis, and even protects the eyes. 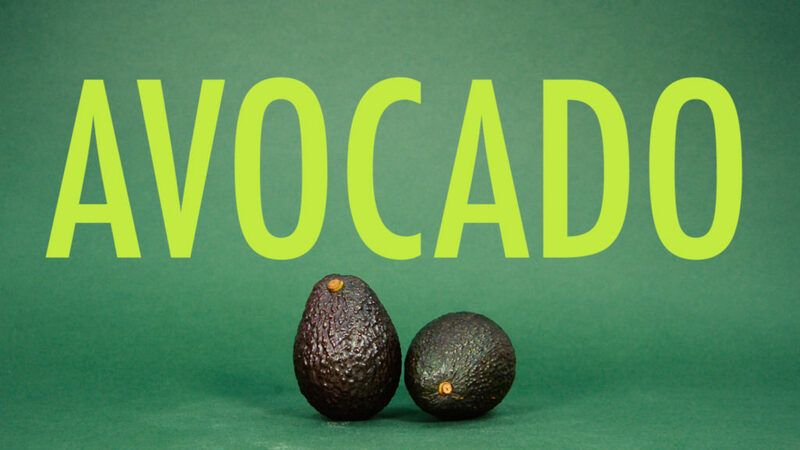 Whole, ripe avocados can be stored for up to two to three days when refrigerated. Unripe avocados can take up to five days to ripen, at room temperature – try to avoid direct sunlight. However, if the temptation to cut and enjoy one half of an avocado is too much, you could store the other half in the fridge, sprinkled with lemon or lime juice (or any other acidic agent) and kept in an airtight container. This should be good to keep for a day – so it’s better if you eat it quickly! Okay, to be honest – it’ll probably take you more than one try to be a pro in picking ripe fruits. The more often you do it, the more experienced you’ll be, and the more likely you are to pick the most perfect, healthy snacks for yourself and your family. But if none of these matter to you, do it so that you can avoid the judgmental stares from aunties buying similar fruits too!